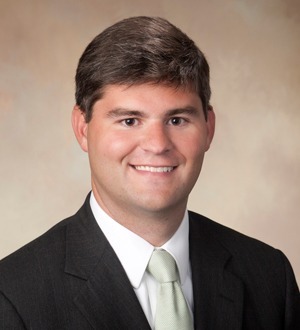 Clark C. Luke was admitted to the Mississippi Bar in 2011 and the Tennessee Bar in 2012 His primary areas of practice include estate planning and administration, taxation, corporate law, and domestic and family relations. During law school, Clark served as a member of the Moot Court Board. He has an LL.M. in Taxation and is a Certified Public Accountant.